I am a self taught artist still experimenting with various forms of artistic endeavour. I have a degree in Electronics and Mathematics, and had taken some art classes on the side. 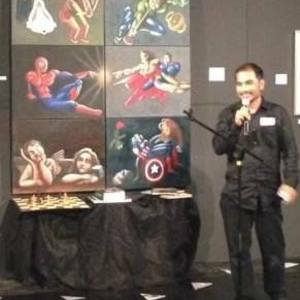 I have had two group exhibitions, one at Malaysian Institute or Art and another at Publika Black Box.